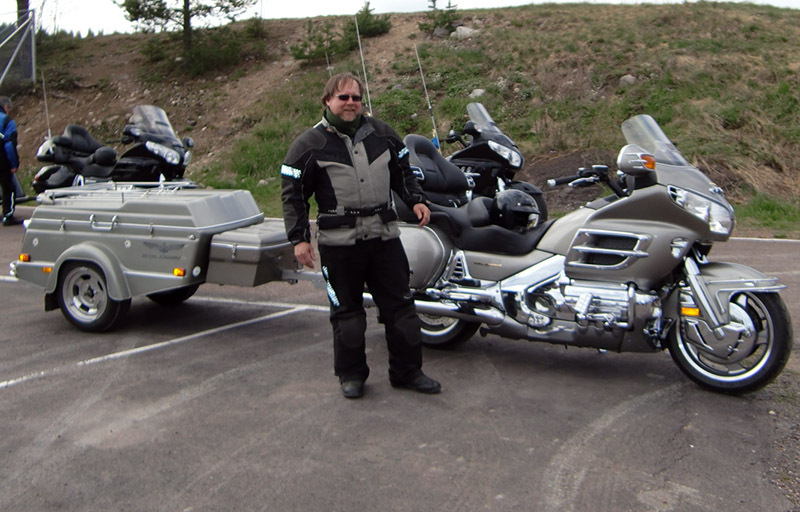 SMC – The Swedish Motorcyclists Association – report that issues that they have been facing for three years regarding trailers have finally been resolved! Three years of struggling to allow towing couplers on motorcycles in Sweden is finally over! Today the Swedish Transport Agency published the new regulation which will allow a towing coupler on the bike, without asking for exemption. 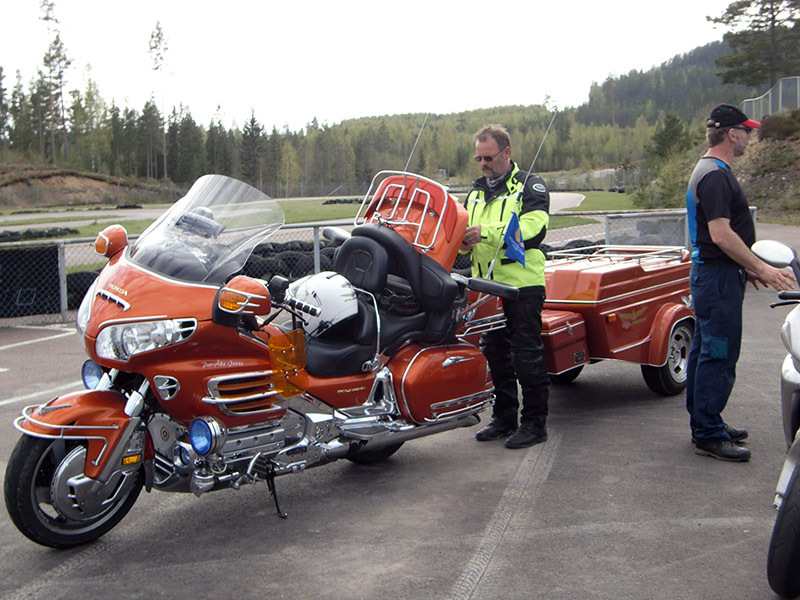 From 16th April you can ride with the bike where the towing coupler is mounted to the Swedish Motor Vehicle Inspection to get the approval. This is very good news for many motorcyclists in Sweden who want to ride with a trailer. 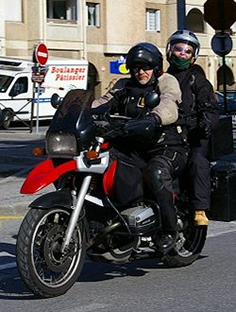 ”I hope that all motorcyclists who want to ride with a trailer is happy and pleased since we finally have a regulation which allows this” says Maria Nordqvist, SMC, who have been in charge of the issue for three years. “It’s feels incredible that the solution finally came. 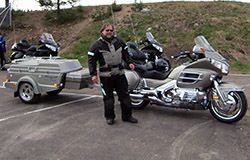 It’s also a good start of the motorcycle season 2012. The motorcyclists don’t need the bureaucracy and UN security in asking for a special exemption. It also means that every rider saves €130, Maria continues. The regulation states that the towing coupler must fulfil the demands in the EU directive. If there aren’t any specification from the MC producer you can follow the specification from the towing coupler producer. There are special demands on the weight of the trailer. 2. 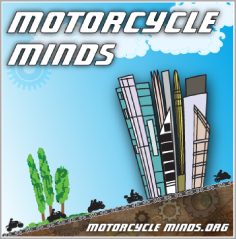 50 % of the motorcycle weight reduced with the weight of fuel and tools. 3. The weight that the towing coupler is constructed for. Please can you help as the Trailer law has raised its head in Spain again. The MOT stations are asking Spanish owners who want to fit a coupling onto their bike for a trailer to obtain a certificate from the Bike Manufacturers to say this is OK.